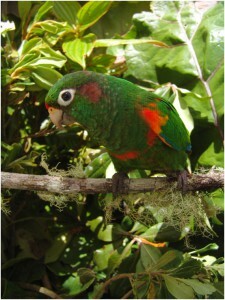 To improve the conservation status of threatened parrots and cetaceans and their natural habitats. To foster awareness about the need to protect Parrots, cetaceans and general biodiversity, and enhance co-operative networking, collaboration and capacity-building. 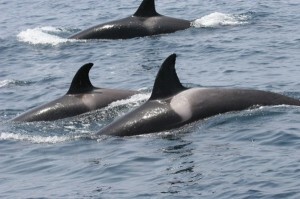 To support and collaborate in community-based conservation, education and sustainable development programmes that use parrots and cetaceans as flagships for the protection of the most endangered ecosystems. To promote and strengthen the potential of responsible captive management, breeding and welfare as complementary conservation tools to provide a safety-net for parrots endangered in the wild state. To support and conduct applied research programmes that improve our understanding of parrot and cetacean biology in every aspect. 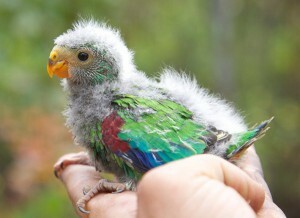 To reduce the pressure exerted by trade on wild parrot populations, by supplying the demand from aviculturists with sustainably-bred captive parrots.